The roots of the Zapf family date back to the year 1523, when the "Damastweber" Johannes Zapf first appeared in Rothenburg, Germany. The Austrian line of the Zapf family is mentioned in a document in 1770, when Peter Zapf is listed in St. Georgen/Attergau as a hatter. 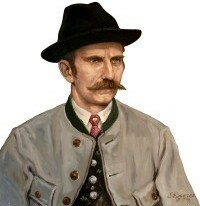 The founder Johann Zapf from Werfen bought the property "Fichtl house" in Werfen in 1893 and subsequently began the production of Zapf hats. 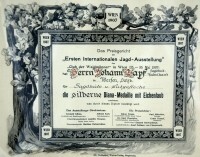 In 1905 the company was awarded as k.u.k. for "Chamber Supplier". 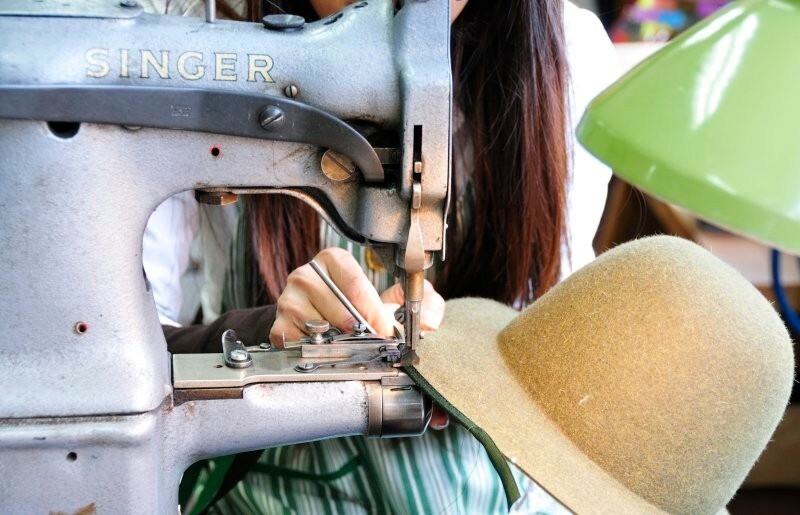 At the hunting expo in Vienna in 1912, the company received the Diana medal in silver for a outstanding hat quality. The First World War and the economic crisis brought on hard times, but the company was able to maintain. In 1919, the branch in Golling was opened and in 1923 Ludwig Zapf took over operation. 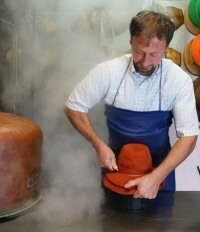 Under his management, the famous Zapf Lamberg hat was registered as a Salzburg country and folk costume hat. A further shop was opened in Bad Gastein in 1934. In the consequent years, the manufacturing facilities in Werfen were expanded. At the World Exhibition in Paris in 1937, Hutmacher Zapf received the bronze medal for hunting hats. After the war, in 1950, a further extension of the manufacturing facilities took place. In 1985 the company was converted into a limited partnership. With the permission of Otto von Habsburg in 1991, the company introduced the "Collection of Habsburg" (note: today Zapf Exquisite) in addition to the already existing "Collection Zapf" (note: today Zapf Classic) a. The following year, the "Collection Habsburg" was presented to the public in Blühnbach castle. In 1998, the company received the National Award and since then is allowed to use the federal coat of arms in commercial transactions. Since 2004, Theresa Bartolot is the sole managing director. Furthermore, since this year the still existing branch in Bad Gastein is no longer part of Hutmacher Zapf in Werfen. 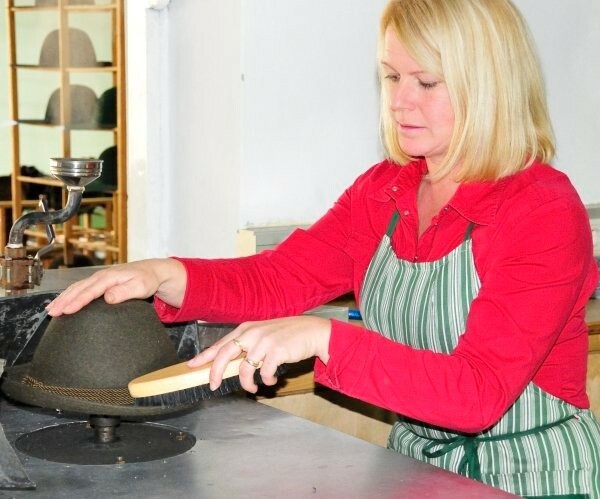 In our hat manufacture in Werfen we produce Zapf hats in fifteen individual production steps. As raw material we use hair- and wool-felt from Europe. The high quality is the result of traditional Austrian craftsmanship. 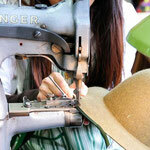 In contrast to the industrial production (compression of the felt) our hats are pulled manually over a wooden shape. All subsequent working steps are done by our employee’s hands with a passion for detail. The individual design of the different models is very important to us. 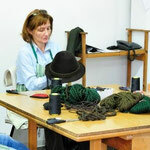 Beside our collections Zapf Classic, Zapf Exquisite and Zapf Hunting we also produce hats for associations.